To celebrate the Pavarana Day and the holy birthday of Ksitigarbha Bodhisattva, the United International World Buddhism Association Headquarters, Hua Zang Si, and Sanger Mission will jointly hold a Ksitigarbha Bodhisattva Dharma Assembly,　in which the consciousness of the deceased will be transmigrated to higher realms, on Sunday, September 1, 2013 at 9:30 a.m. in the Sakyamuni Buddha Hall at Hua Zang Si in San Francisco. We will chant sutras, perform the Buddhist ritual of transmigrating the consciousness of the deceased, and make offerings to Buddhas. 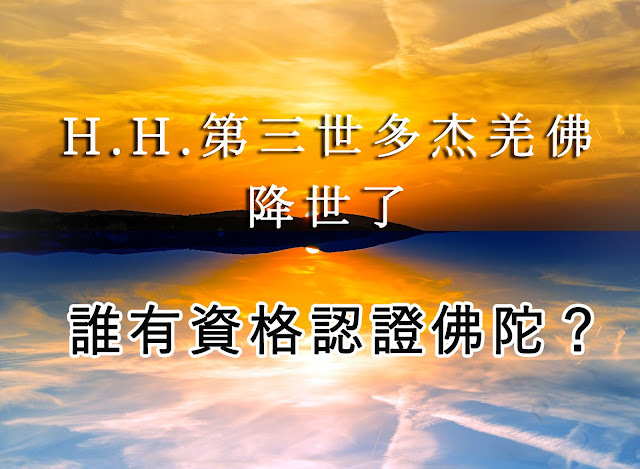 Date 日期: 9/1/2013 (星期日) 9:30A.M.